Your fun fact for the day: Although Guinness is often referred to as being black, it is officially a dark shade of ruby. Within a simple pint of the famous Irish beer are shades of colours not obvious on first glance. For every pour in a pub somewhere, there are hours and hours of work behind the scenes. 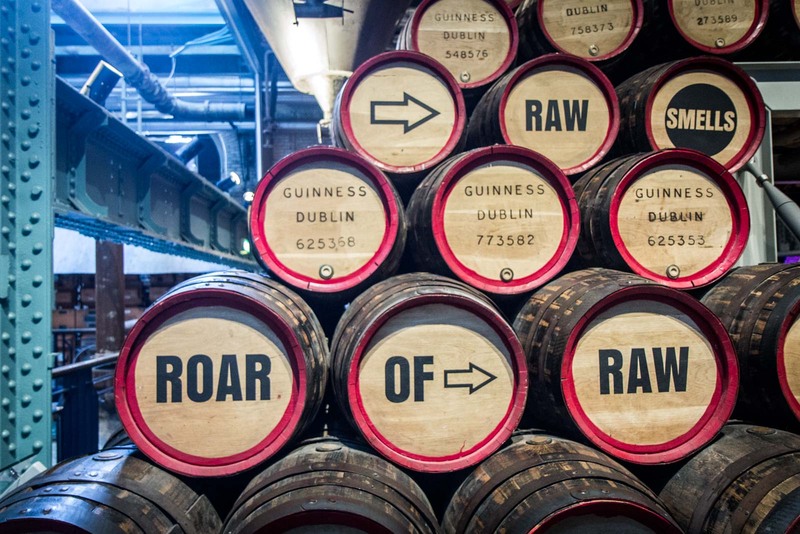 Behind the name Guinness, are years of history that stretch out beyond the brewery. This creamy stout is more than just a beer. It is intertwined with the story of modern Ireland – and particularly here in Dublin. I start my immersion into the story at the Guinness Storehouse in Dublin. 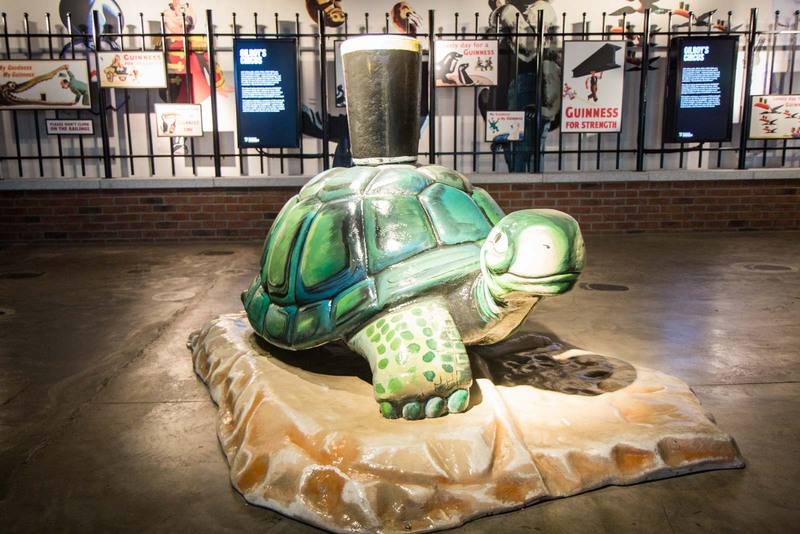 This modern museum is part of the St James Gate Brewery that has been the home of the beer since 1759 when the company’s founder, Arthur Guinness, made his first ale. You have to wonder what he would think of this tourist attraction. 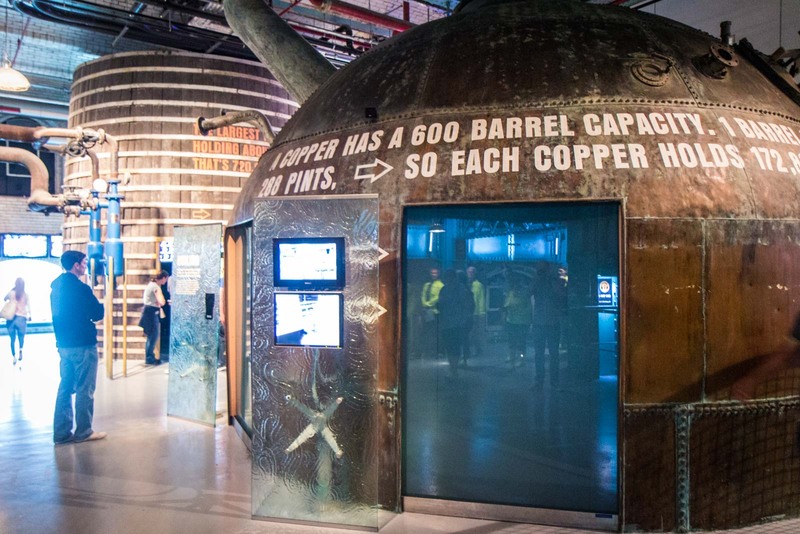 Over seven levels, the story of Guinness is told through multimedia displays, colourful exhibits, huge theatres and interactive experiences. As I wander through the levels, reading stories about the brand’s history and the production processes, it’s the family that holds the Guinness name, not the beer, which interests me most. Corporate philanthropy was at the core of the Guinness mission from the beginning. Arthur Guinness not only made sure that his workers were well paid and looked after, but he also funded schools and hospitals that improved the lives of the wider community. This ethos continued with his son, Benjamin Guinness, who spent about £150,000 between 1860 and 1865 to help with the restoration of the city’s St Patrick’s Cathedral. But it was the founder’s grandson, also called Arthur Guinness, who has probably made the biggest mark on Dublin. In the late 19th and early 20th century, he bought St Stephen’s Green and turned it into a large public park and also he paid for the restoration of Ireland’s first library (Marsh’s Library). He was also a keen supporter of a program to build cottages that would be rented to poor Dubliners for reasonable rents. 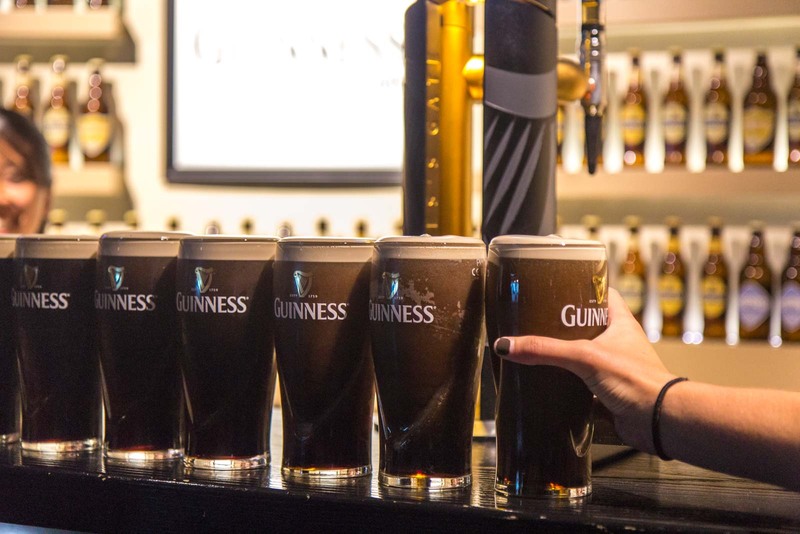 This tradition has continued through the generations and the Guinness company has helped establish an institute for preventive medicine, a maternity hospital, and a fund to finance community entrepreneurs. 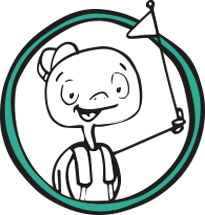 This entrepreneurial fund (called Arthur Guinness Projects) is an example of an initiative that is in operation today, carrying on the legacy. It is a forward-thinking project for the modern times – just as in the 1920s an employee program that offered pensions, subsidised meals and free concerts was seen as ahead of the times. 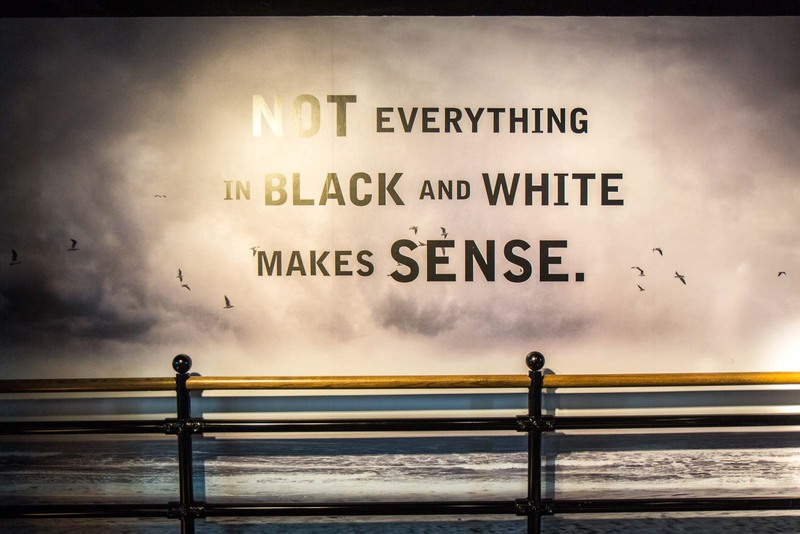 The museum at Dublin’s Guinness Storehouse presents all of this as evidence of a brand that has always cared about more than profits and has prided itself on a popular identity that is recognisable around the world. While there’s certainly truth to that, I think the story is much more complicated. You only have to read a few independent articles about the history of the Guinness family to see that, although their altruism was probably well-intentioned, it was also part of a broader political and economic strategy to cement their own personal power and provide security for the business during a time when English and Irish relationships were not straightforward. It has worked, whatever the grand plan was. 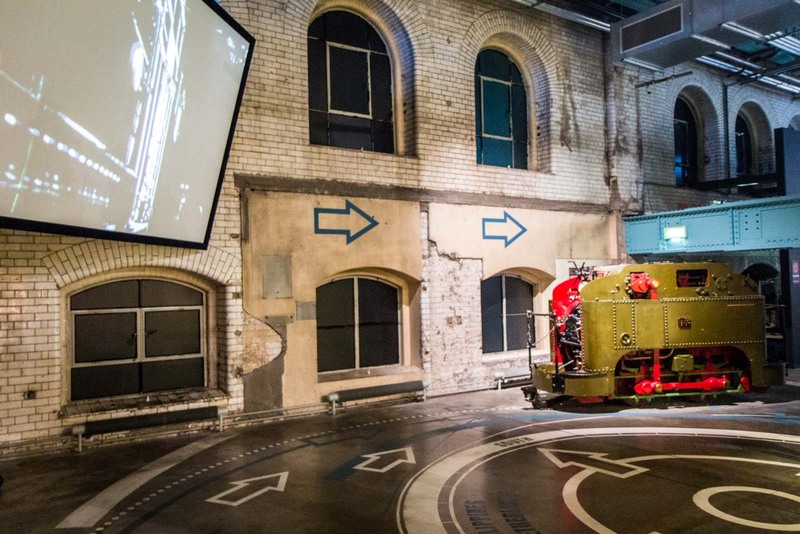 In 2015, more than 150 years after the company was founded, the slick exhibitions are popular with tourists because the Guinness brand is more than just a drink. It has shades of colour beyond the obvious and that’s what fascinates people. 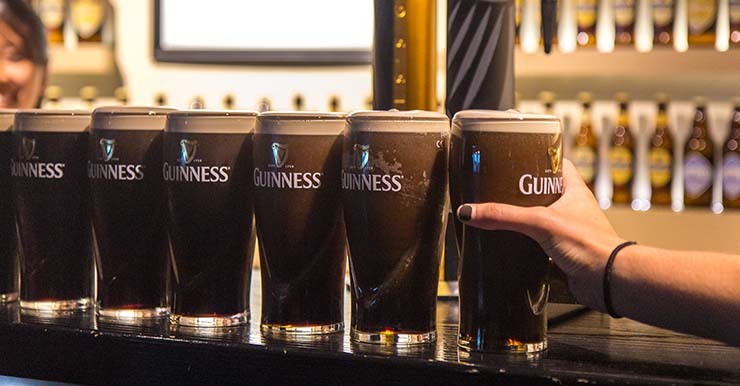 It helps that Guinness sells more than 850 million litres of beer each year in 120 countries around the world – but the interest is fuelled by the history and the culture that the brand has developed over the years. A story that is so intertwined with Ireland and Dublin has now become a global tale. It wouldn’t be this way without the Guinness family. Time Travel Turtle was a guest of Tourism Ireland but the opinions, over-written descriptions and bad jokes are his own. Next time you drink one, you’ll have a whole new aspect to enjoy about it! Guinness is also the best natural cure for anemia! 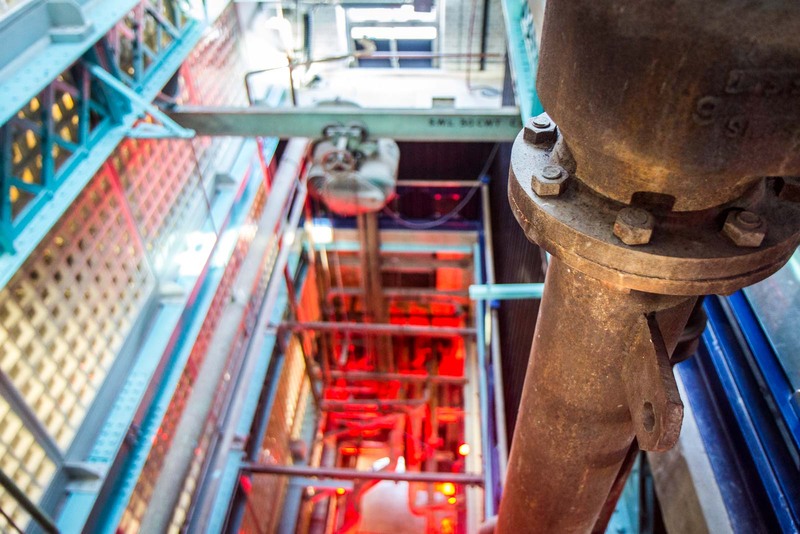 The Guinness Storehouse was my favourite place to visit in Dublin. I took the Connoisseur Experience whilst there, and got to try more than a few different brews! 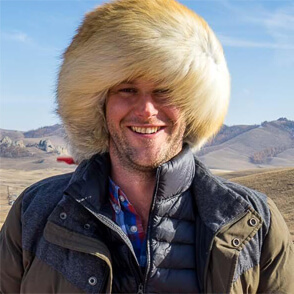 Ah, yes, I didn’t try that. But sounds like it is a good option to get a bit extra from the visit. Awesome, it is so nice to see altruism and generosity in such large corporations such as Guinness. It is nice to know that there are still plenty of caring people out there.